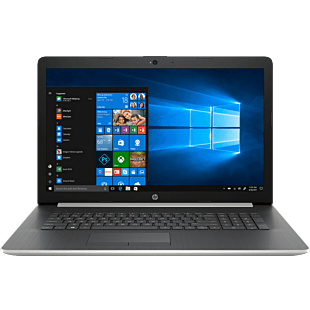 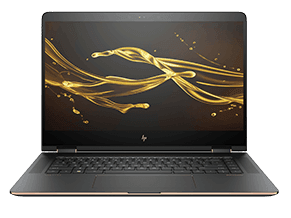 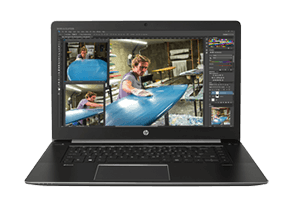 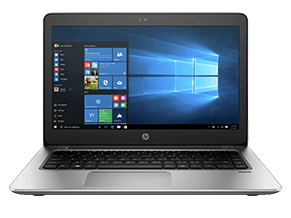 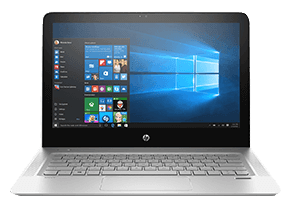 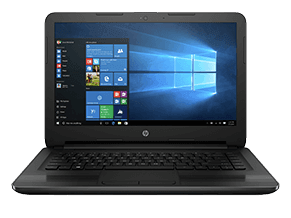 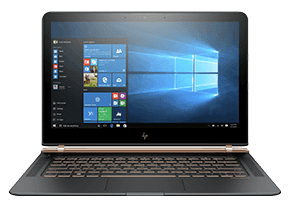 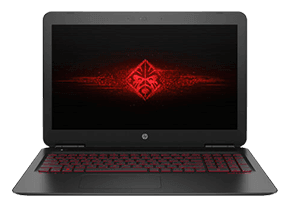 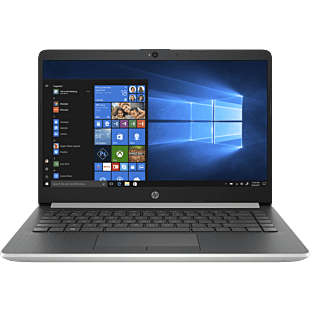 HP Essential range is not only affordable but also beautifully designed inside and out for those who desire a simple machine that delivers reliable performance for work and play. 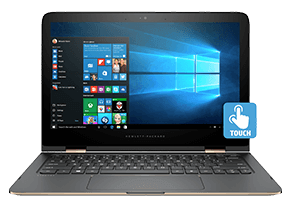 Equipped with the latest Intel or AMD processor, HD or FHD display, and HP Fast Charge battery, stay connected and entertained wherever you go. 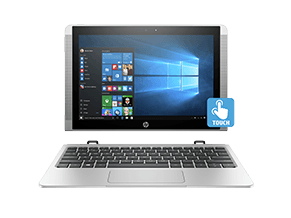 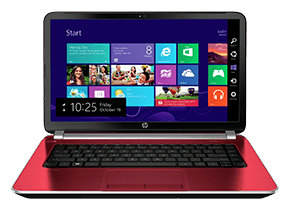 Find one that perfectly suits your lifestyle, browse our HP Essential models here.